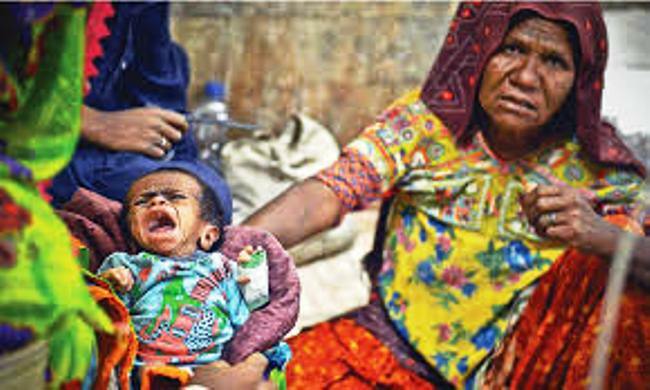 MITHI (ENN) The death toll of children in drought stricken Tharparkar has risen as two more children died due to malnutrition, water borne disease and lack of medical facilities during last 24 hours. 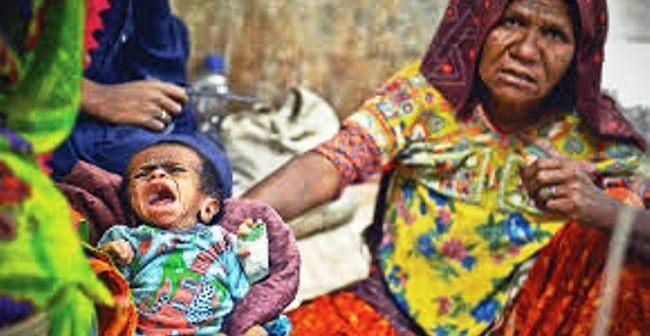 According to reports, 10 days old Oval son of Saroop Singh Thakur resident of village Gharseear and 15 days old Rajveersing son of Ponjraj Thakur resident of village Dhoorio died in civil Hospital Mithi, told hospital administration. The recent death toll of children has climbed to 85 during the last 40 days of the current year.